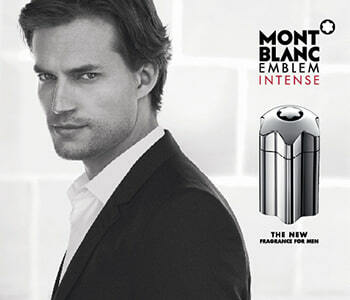 Montblanc Emblem is a manifesto of luxury, and an ode to Montblanc's heritage that brings together expert craftsmanship, authority and timeless appeal. The collection of men's fragrance defies definition, offering unique, offbeat charm and a striking balance of heritage and modernity. To ensure the collection is truly emblematic, each Montblanc Emblem scent is presented in a bottle that represents the six glacial valleys bordering the highest peak in Europe, from which Montblanc takes its name.